There are forty ten-minute episodes in this three-disc set. It seems silly to try and review the episodes themselves, mostly because they are so unique. Fans of the series will find these forty episodes to their liking, but I suspect that this is not a show for the casual viewer. Whenever I watch one of these episodes, I end up feeling overwhelmed by the energy and intensity of the animation, but never really laugh or remember what it was all about once it is over. In other words, it makes an adequate ten-minute distraction, but I would hardly call myself a fan. Even though I don’t have any specific attachment to this show, I can appreciate that there are some die-hard fans who are likely to have complaints about this release. The first alteration since the release of the first two seasons is the quality of the image. Not only was Blu-ray passed up for DVD release alone, there are some problems with the quality of the transfer. In some cases, you would be better off watching these episodes on television. The second change from the previous seasons is a drastically reduced collection of extras. There are only a handful of episode commentaries, whereas they all received this treatment previously. 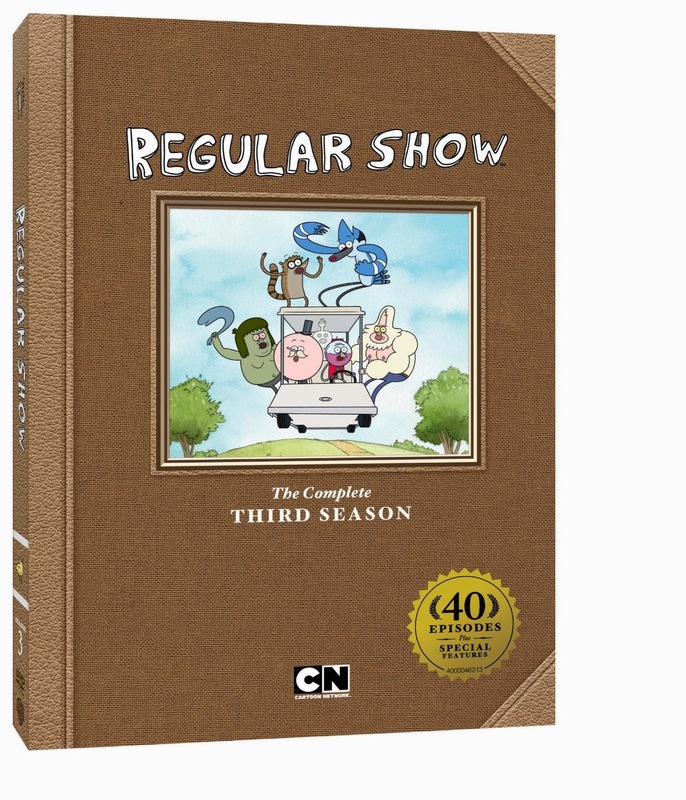 The extras also include two featurettes with the show’s creator, J.G. Quintel, as well as footage from a live reading of an episode for those curious to see what the voice actors look like.